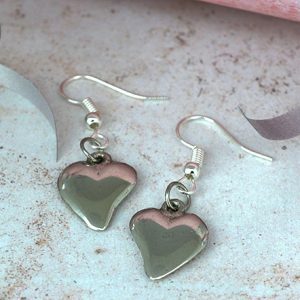 Tin Earrings and studs made from high quality material these are the perfect gift for your loved ones, whether it is for your 10th anniversary, gift for your partner or a gift for yourself Tin gifts .co.uk has a lovely selection of Tin earrings, including a great range of Pearl earrings and Drop earrings. 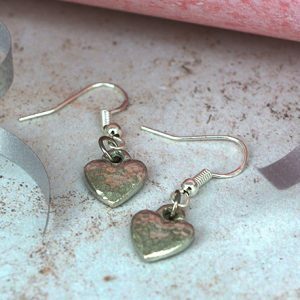 Most of our earrings can be bought with a matching necklace or bangle so please follow the links towards the bottom of our earring product pages. 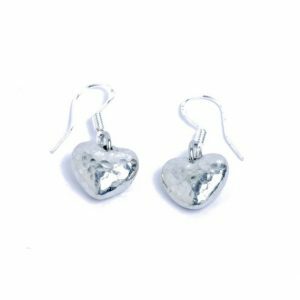 Classy diamond earrings she'll love. 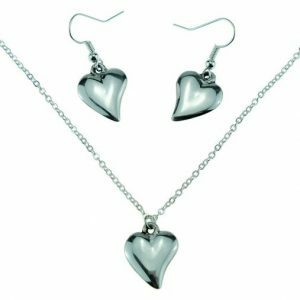 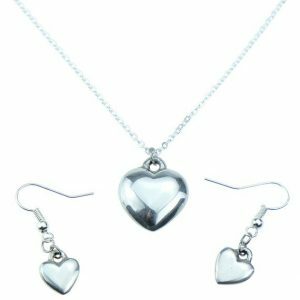 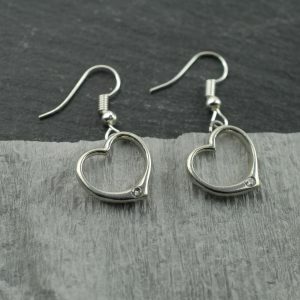 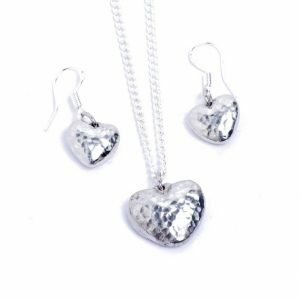 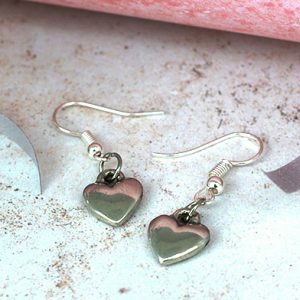 Classic heart earrings in tin.